Ernst O. Schlieter "Ernie", age 88, passed away April 10, 2019 at Eden Meadows in Oshkosh. 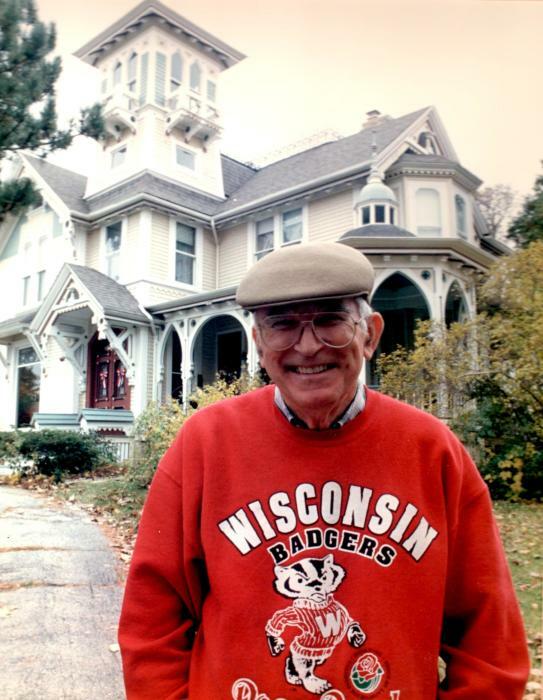 He was born in Milwaukee on December 7, 1930 to the late Otto and Meta (Schlieve) Schlieter. Ernie married Faith Graves on Sept. 5, 1953, at Ascension Lutheran Church in Milwaukee. They spent 56 wonderful years together before she preceded him in death on October 21, 2009. He proudly served in the US Army during the Korean conflict. Ernie is survived by his sons: Kurt (Cathy) Schlieter and Eric (Christel) Schlieter; three grandsons: Andrew, Paul and Phillip Schlieter; and his brother David (Sandy) Schlieter. Funeral services will be held at 4:00 p.m. on Monday, April 15, 2019, at the Kessler Funeral Home, 304 S Commercial Street, Neenah, with Pastor Dokken officiating. Visitation will be at the funeral home on Monday from 3:00 p.m. until the time of the service. Interment will be in Oak Hill Cemetery.